4.25 acre mini-farm includes a turnkey 3 Bedroom, 3 Bath cottage, garage, double carport, and barn! 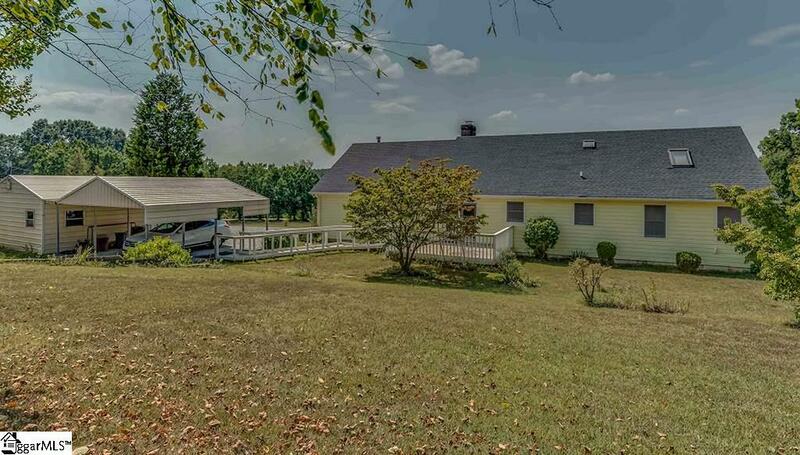 This property is a great value - just add fencing and you have the perfect small horse farm! 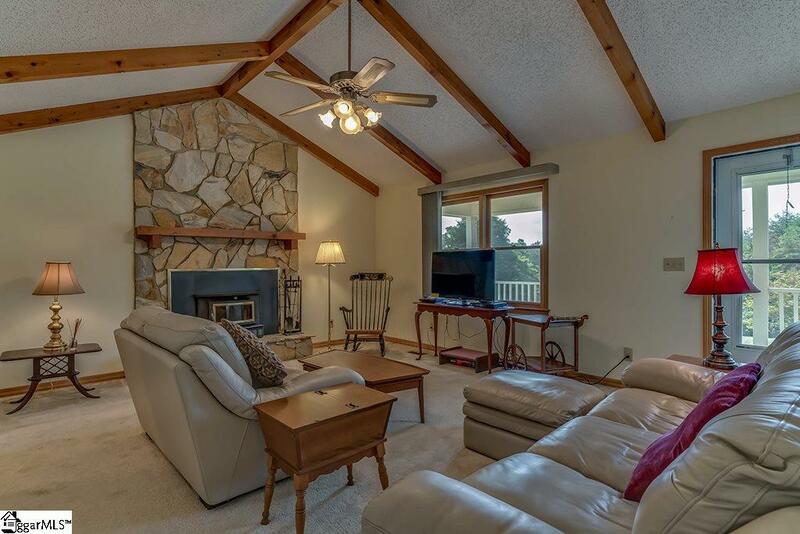 11 additional acres available next door - see MLS #1381176. 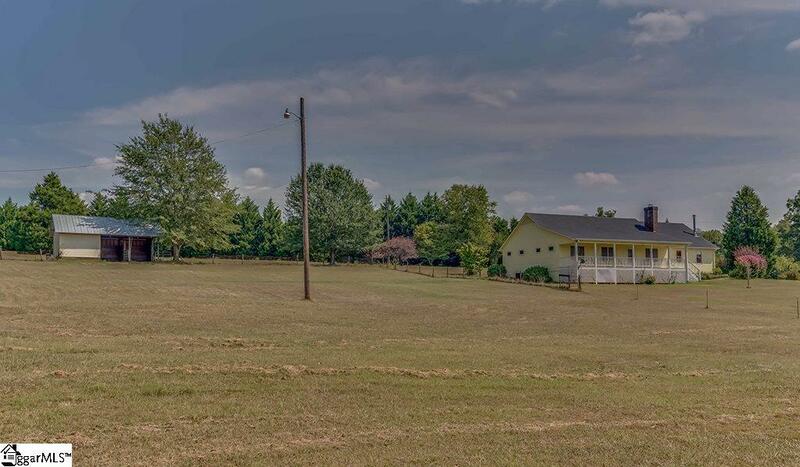 Corner lot on a quiet road - only 9 miles from Tryon International Equestrian Center! 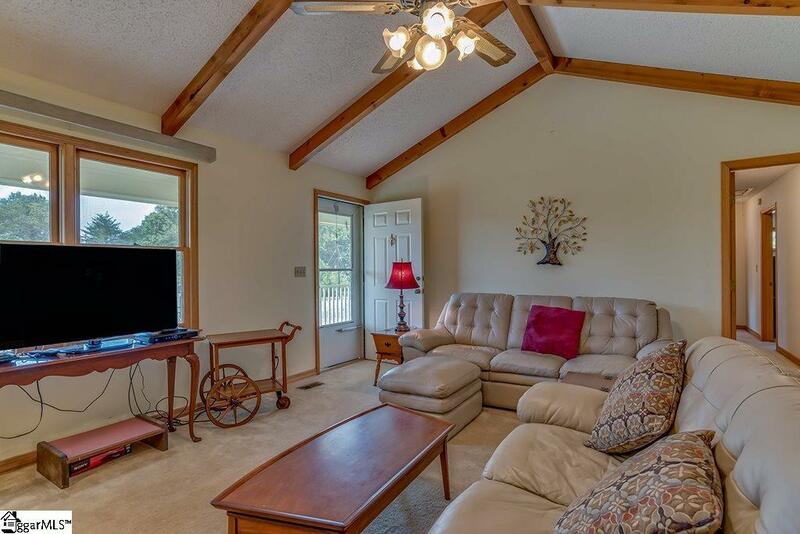 Home has been meticulously maintained - super clean with large rooms and a new roof. Truly ready to move in! Every bit of the acreage is usable and suited to be pasture - there is even a great spot for a riding arena. You won't find a better property in this price range in Polk County!